Simplify your data center monitoring strategy. The ExtraHop platform works with Ixia to unlock full visibility into east-west traffic from on-premises and cloud networks. The Ixia Net Tool Optimizer empowers data center and security teams to dynamically direct traffic to various monitoring solutions based on changes in the network. 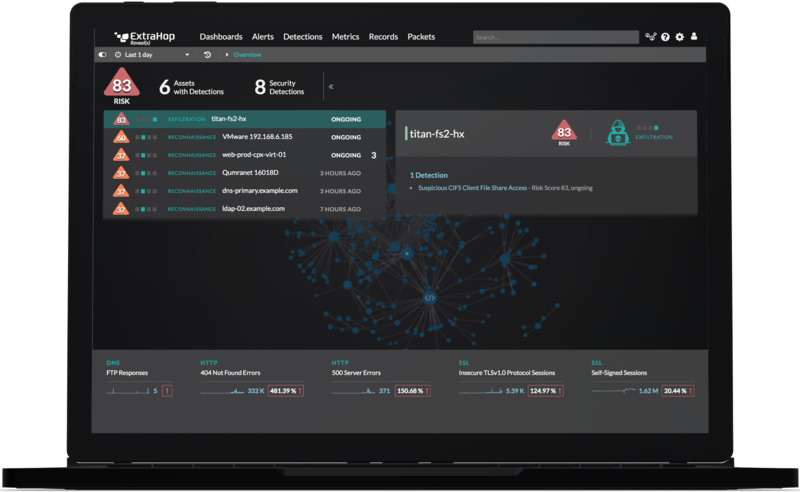 By combining real-time analytics and machine learning from ExtraHop with Ixia's network visibility solution, IT Operations and SecOps teams gain fast, accurate answers about security and performance for the hybrid enterprise. Ixia network visibility solutions complement ExtraHop by ensuring efficient access to packet-level network and cloud traffic while ExtraHop leverages best-of-breed analytics and machine learning anomaly detection to enable rapid investigation and root-cause analysis. 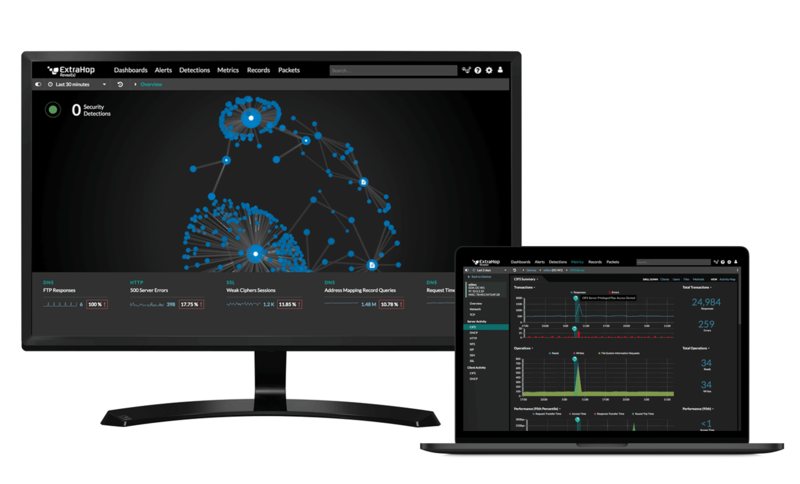 ExtraHop Reveal(x), network traffic analysis for the enterprise, works with Ixia to help SecOps teams detect, investigate, and respond to threats in just a few clicks. 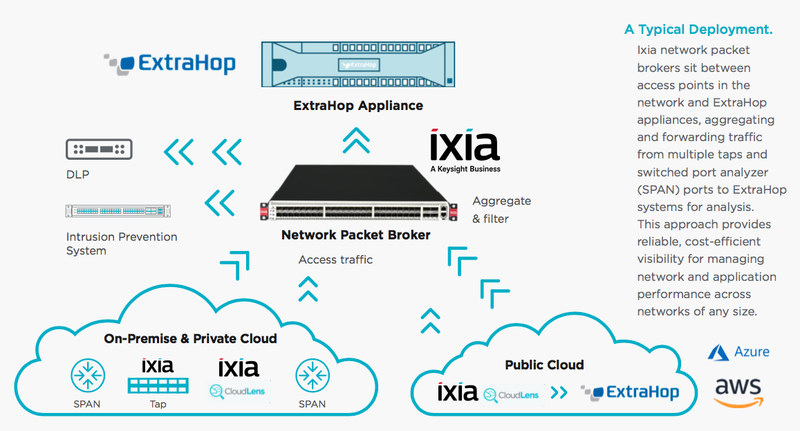 Ixia, together with ExtraHop helps not only enforce key SLA metrics, but it also helps better manage traffic from network access points to any tool on the network and reduce MTTR by up to 60%. With Ixia and ExtraHop combined, you&apos;ll reduce risk and promote scalable operation and cost-effective expansion of your monitoring and security infrastructure. Stop data exfiltration, insider threats, and more with your live, interactive demo.